There is a view popular with those who would develop wild places, whether industrialists who see no further than pound signs or misguided environmentalists who think destroying nature is the way to save the environment, that ‘ordinary’ people, aka ‘the public’, don’t care about nature. 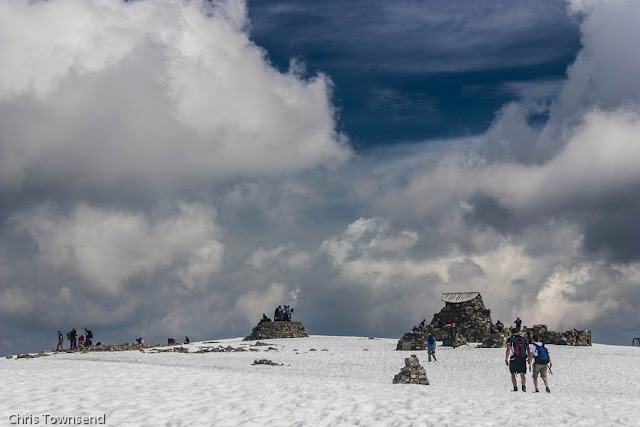 Tourist surveys that repeatedly show that the landscape is the main reason visitors come to the Scottish Highlands give the lie to this convenient mistruth. Now further weight comes from a detailed survey carried out by three government organisations – Scottish Natural Heritage, the Cairngorms National Park Authority and the Loch Lomond & The Trossachs National Park Authority. 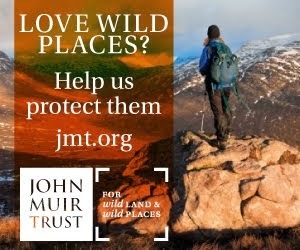 Somewhat ponderously entitled Public Perception Survey of Wildness in Scotland this new survey covers over 1000 people representative of the Scottish population plus 210 residents of the two national parks and 656 members of organisations like the John Muir Trust and the Mountaineering Council of Scotland. What the survey found is that most people value unspoilt nature and wild places. In fact 72% of the main survey, 83% of the residents and 93% of the organisation members said it was very important Scotland had wild areas. People are aware that wild land is under threat too and think action is needed to counter this. The figures for this are 86% of the main survey, 80% of the residents and 97% of organisation members. I find this very encouraging. We are not alone. Those who think wanting to conserve wild places is a fringe interest for a weird minority who can easily be dismissed are proven totally wrong by this survey. In fact we are in the majority. 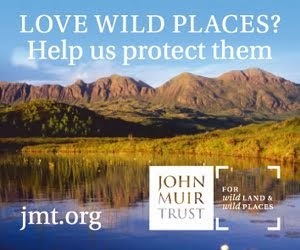 For it to matter though it has to be taken up by politicians and I am pleased to see that the John Muir Trust has called on the Scottish Parliament to respond by protecting wild land. Backing the JMT up by sending emails to the Scottish government and Members of the Scottish Parliament (MSPs) could further encourage politicians to act on this. You can email Scottish Ministers at the Ministers Mailbox. Other contact information here. As a regular visitor to Scotland, I'll happily send the email. I'd guess that the voice of non-residents - if there are enough of us - should carry at least some weight. 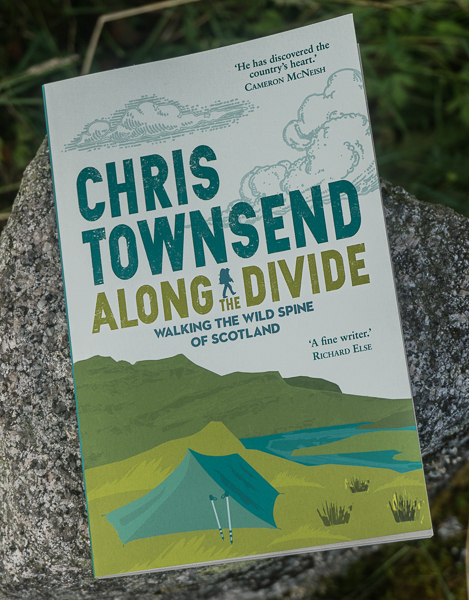 Chris, are the various tourism organisations operating in Scotland adding their voices to this debate? It's in their interests to do so. Appeals to protect our wild areas continue to be seen as overly sentimental arguments by our politicians, or that we’re just the loony fringe. There seems little recognition of its real economic value and what I see as being destroyed bite by bite. I recently backpacked the Southern Upland Way and witnessed firsthand the wholesale ravaging of the area, and more wind farms continue to be built, I felt really sad. Ask the locals along the SUW if they think the wind farms have helped tourism. Unless the mad rush towards industrialisation of the Highlands isn’t stopped tourism WILL suffer hitting the Hotels, B&B’s, shops, etc. Even the big estates will be hit as the stalkers, etc decide to go elsewhere. Perhaps this will be seen as the second Highland clearances as businesses fail and people are forced to move out!